Good morning from Maine where we’re hoping the sun comes out today like it did last weekend. 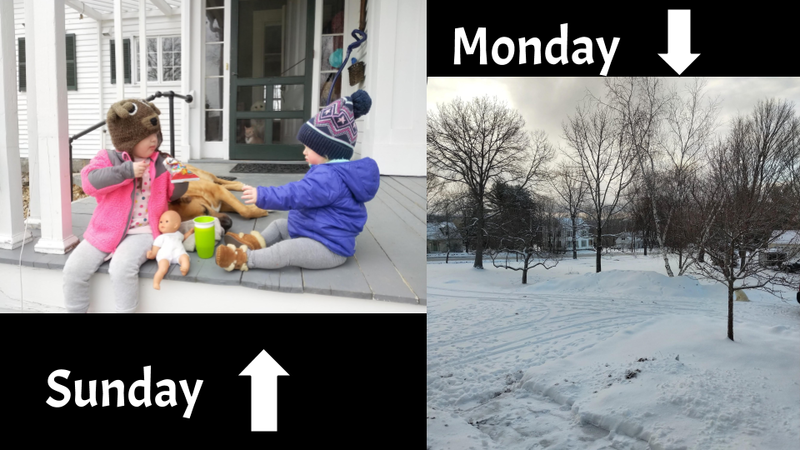 Of course, after last weekend’s warm weather we woke up to six inches of fresh snow on Monday morning…. Next Only Seven Seats Left!